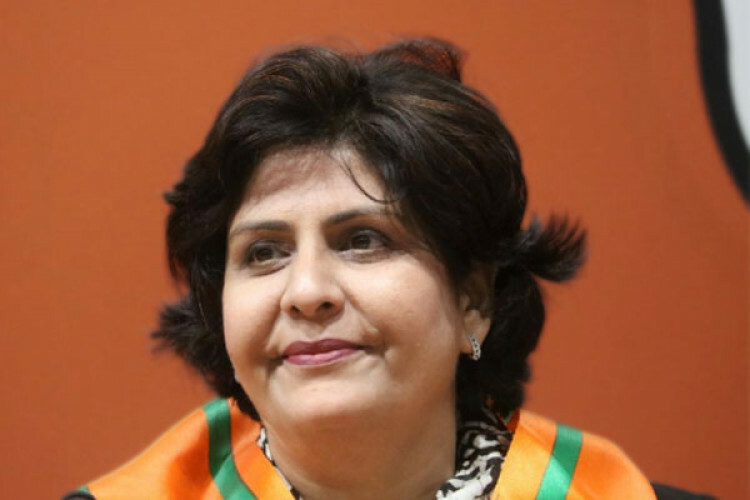 Rio Paralympics silver medallist Deepa Malik has been named as recipient of New Zealand Prime Minister’s Sir Edmund Hillary Fellowship for 2019. The Fellowship Program has been running since 2008. The first Indian woman to earn a medal at Paralympic Games, Deepa has won 58 national and 23 international medals. A recipient of Padma Shri and Arjuna Award, she has entered the Limca Book of World Records four times.